How to Save Money on Energy – Must Air USA, Inc. 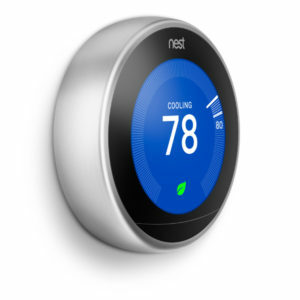 The key is to establish a program that automatically reduces heating and cooling in your home when you don’t need as much. 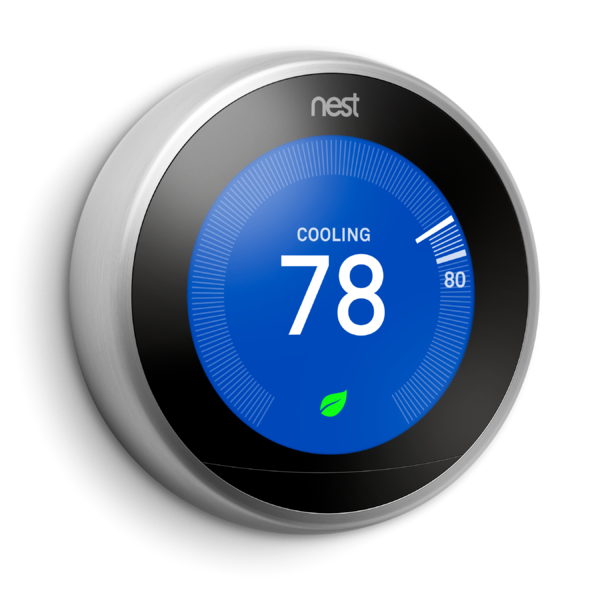 Use a programmable thermostat to save on your heating and cooling bill. 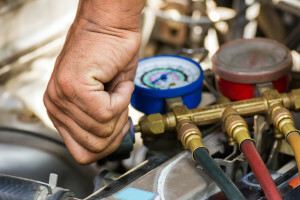 Check your cooling system’s air filter every month. If the filter looks dirty, change it. A good rule is to change the filter at least every month. A dirty filter will slow air flow and make the system work harder to keep you cool—wasting energy. Also, remember to have your system serviced annually to ensure it’s running at optimum efficiency for money and energy savings. Clean indoor and outdoor coils before warm weather starts. A dirty coil reduces the system’s ability to cool your home and causes the system to run longer, increasing your energy costs and shortening the life of your equipment. As much as 20 percent of the air moving through your home’s duct system is lost due to leaks and poor connections. Seal duct work using mastic sealant or metal tape and insulate all the ducts that you can access (such as those in attics, crawlspaces, unfinished basements, and garages). Also, make sure that connections at vents and registers are well-sealed where they meet floors, walls, and ceilings. These are common locations to find leaks and disconnected ductwork. Energy Star® was started by EPA in 1992 as a market-based partnership to reduce greenhouse gas emissions through energy efficiency. Today, the Energy Star® label can be found on more than 60 different kinds of products, as well as new homes and commercial and industrial buildings that meet strict energy-efficient specifications set by the EPA. Last year alone, Americans, with the help of Energy Star®, saved approximately $18 billion on their energy bills while preventing greenhouse gas emissions equivalent to the annual emission of 33 million vehicles.